Oil and Gas Space caught up with Brent Jones, Global Land Manager of Land Records/Cadastre at Esri for an interview to discuss the Parcel Fabric Editor as a COTS (Commercial-Off-The-Shelf) solution for parcel management. Brent explained how, “The parcel fabric gives you the ability to incrementally improve the quality of data with daily work.” This sounds great but what is the Parcel Fabric Editor? The Parcel Network is a measurement network, it basically takes measurements from plans and networks in existing data records in GIS and creates a weighted “quality” of the footprint and uses formulas to minimize the sum of the squares of the residuals (the difference between the adjusted measurement and the actual measurement” to give you the best geographical location based on the given metadata. 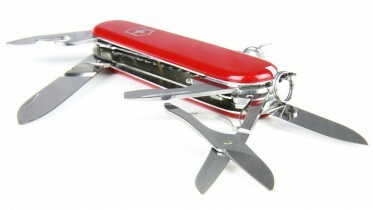 That sounds pretty technical but the benefit of using this solution is most of the work is done for you. Esri created new technology to capture this workflow. The Parcel Editor Toolbar is available from a Standard License and above. It consists of several tools to help you edit and maintain your parcel network. The fabric stores COGO dimensions to connect and store the footprint in a line format connected at end points which are assigned control points to keep the parcel in place during the adjustment. It consists of lines, points and polygons supplemented with plans for storing information, jobs which track edits, and tables which store information such as accuracy and adjustment vectors. The toolbar also uses a high precision annotation engine for labeling and annotating a parcel dataset. What has led to the creation of this technology? Several factors can be attributed but a decidedly important one was in the year 2000 when President Clinton turned off the selective ability which made accurate positioning through GPS to everyone. This created a trend of open access and freedom of information for the governmental push to share its data and sources. The Parcel Fabric editor is a cleaning tool and a data management tool. It allows you to evaluate the quality of your data, test a subset, and fix that subset without disrupting the rest of the parcels in the dataset. IT can eliminate duplication, increase parcel input by as much as 50%, and save you money all while creating a clean dataset with all the trackable, traceable, and verifiable associated metadata. Many governmental organizations are adopting this technology. The Bureau of Land Management has officially adopted the Parcel Fabric Editor to administer parcel and PLSS data to the Western U.S. The City of Bozeman in Montana has just completed a project to migrate their data and implement it for parcel management in the fabric editor, as well as the city of Gaithersburg in Maryland. 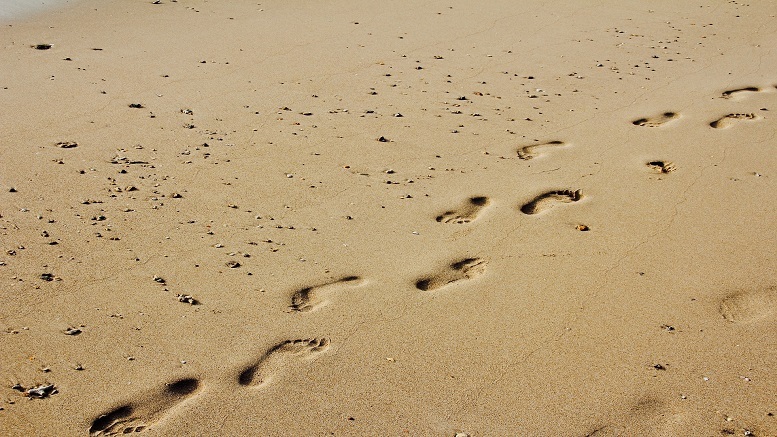 Be the first to comment on "Footprints in the Sand – Shifting Your Parcels"